Scary stairs at the Harihar Fort in Maharashtra, India. Fans of The Expanse banded together to crowdfund an air sign above LA! 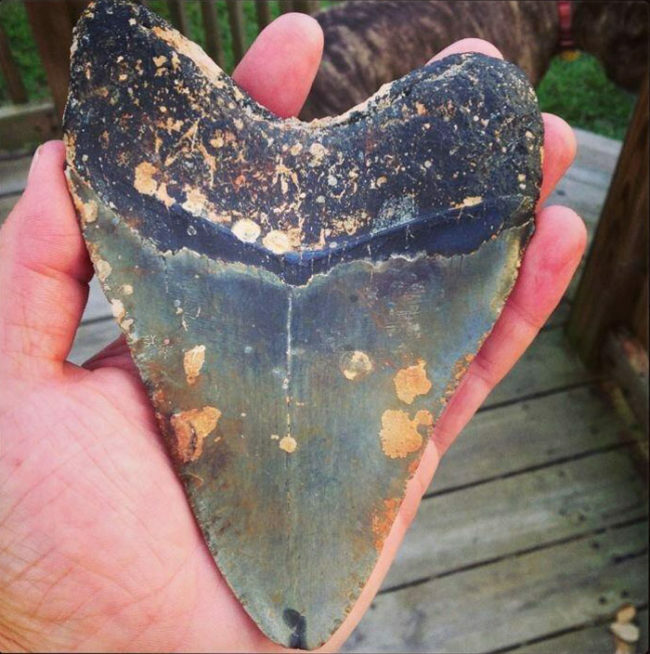 Biggest Megalodon fossil I have found. Found while diving off the coast of N.C.
My mother has been suffering from depression and stress-related issues for the last 5 years. To find a way to cope, she picked up the brush for the first time in decades. Thought I would share this portrait of our dog she made recently. The view from my front yard in Mittagong, Australia. 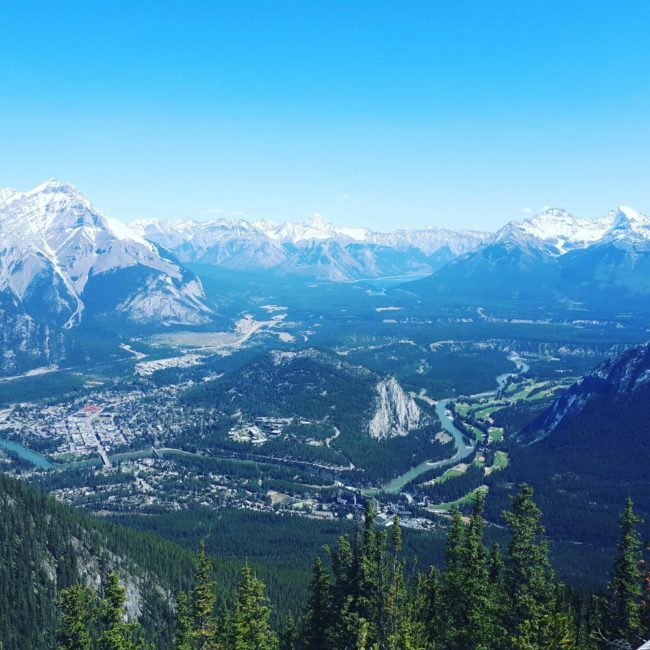 Banff national park, the place I now call home. Lindesnes Lighthouse during a storm.